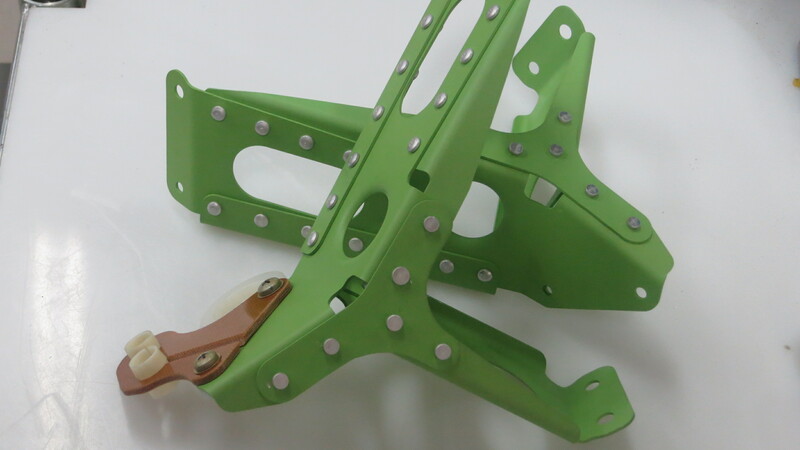 We offer many finishes to Aerospace specifications. 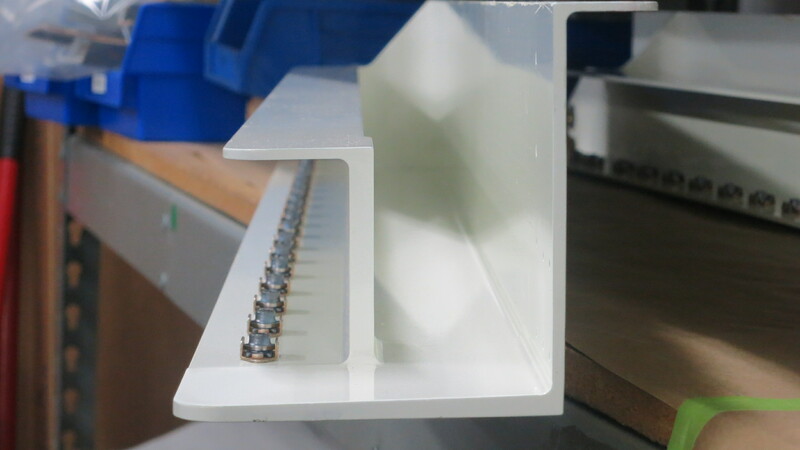 Internally, we have a state of the art liquid coating facility with a forced drying enclosure. 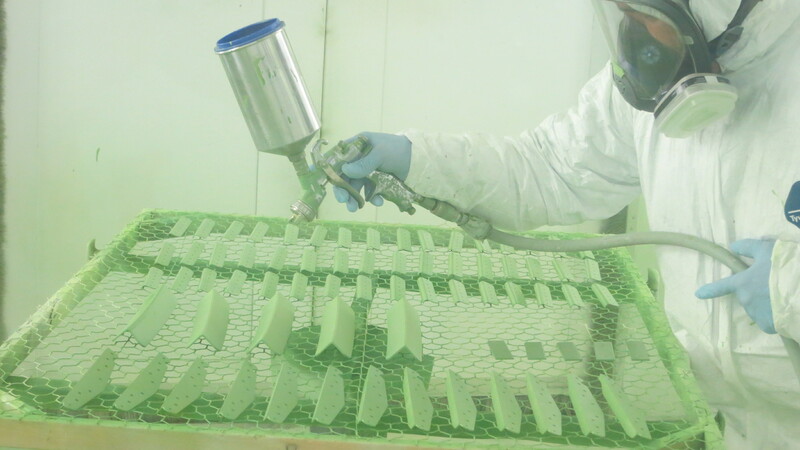 This allows us to quickly apply most Aerospace liquid paints. 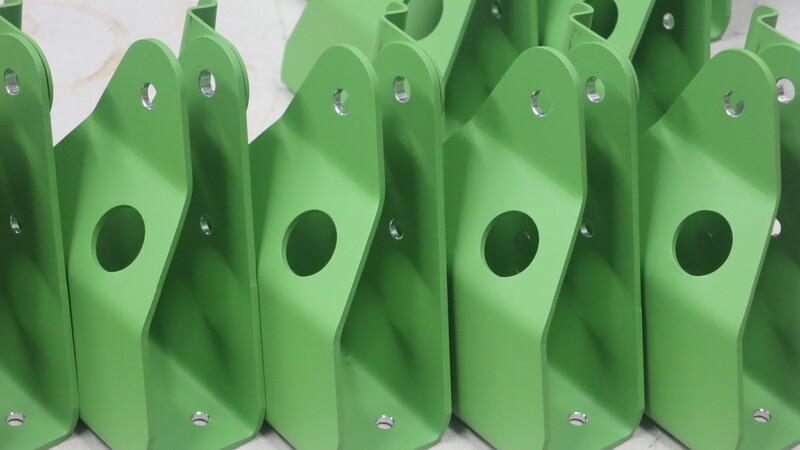 Through our trusted supplier partners we provide anodizing, chemical conversion coating, plating, powder coating, laser marking, silk screening, shot peening, and more.